The Alliance for Accountable Governance (AFAG) has called on the government to investigate circumstances surrounding the cause of death of the late Prof. John Evans Atta-Mills. According to a statement issued by AFAG, the government has been reluctant in providing information to the public on what the late President died from. The statement also added that the cause of the sudden demise of President Mills should not be treated as a private or family matter since he was a public figure. The Alliance for Accountable Governance (AFAG) will like to lend its voice to the call by the majority of Ghanaians who are demanding to know the circumstances surrounding, as well as the cause of death of the late President, H.E. Prof. John Evans Atta-Mills. Government has been very reluctant to give the public any information on the cause of death of the late President. The Chairman of the Funeral Planning Committee, Mr Totobi Kwakye, has stated that a coroner’s inquest was not necessary in the case of the death of President Mills because he died at the 37 Military Hospital and in the competent hands of doctors. Mr Totobi Kwakye went on to say that information about the cause of death of the late President was a private matter and must be exclusive to his family. A family member of the late President appears to support this position. We respectfully disagree with it. This view goes contrary to the state of the country’s law, which makes it mandatory for a coroner to look into the death of a person who dies not in a hospital or within 24 hours of being brought to a hospital. The late President’s death falls within this category. AFAG and, going by the preponderance of public sentiment, the vast majority of Ghanaians are of the view that the cause of the death of our late President is a serious public interest issue and the public must be told before his burial at the weekend. We have taken notice of the apparent attempts by the NDC government to shroud in secrecy the chain of events that led to the death of President Mills. It appears to be the same way issues surrounding the state off health of President Mills were treated and mishandled. The death of President Mills should not be treated as a private or family matter. He was the Head of State of this country, as such, a public holiday has been declared on the day of his funeral in honour of this important fact. We demand that Government ought not to continue to treating Ghanaian public with disdain and disregard and allow the law to work and deal with this matter with the transparency required to quench all the speculations that their penchant with secrecy has allowed to fester. 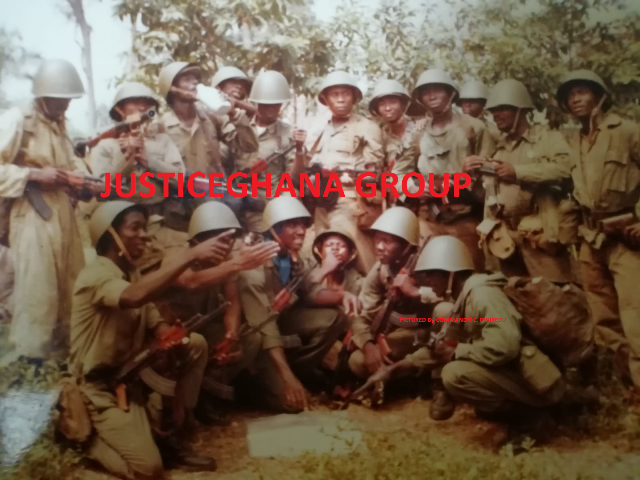 AFAG at a later date will delve and demand answers to the chain of events, acts of commission or omission that led to the death of President Mills. But for now, Ghanaians simply deserve to know the exact cause of the death of President Mills because it simply cannot be a private issue, limited to the confines of relatives of President Mills or members of government.